This grey wool coat is an MVP (or is it Most Valuable Coat!?) in my winter wardrobe. It's one of those pieces that goes with everything — and almost always draws a compliment from someone each time I wear it. Which is a lot. Like, a lot a lot. In the market for your own iteration of this timeless classic? 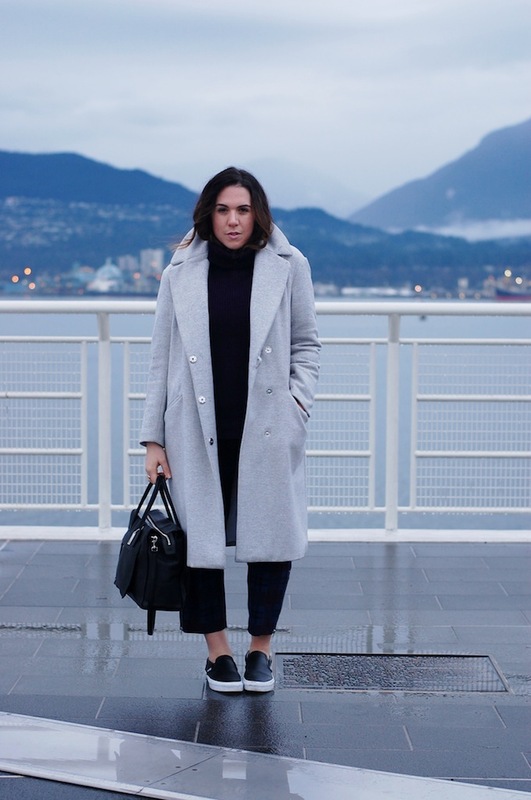 Shop a few of my fave grey wool coats below. Brace yourself for another closet confession: I've also been living in turtlenecks lately. I find them chic, cozy and oh-so easy to throw on. So consider yourself warned — my blog and Instagram feeds are going to be full of 'em for a while longer. Happy Friday (cheers to the weekend!) and thank you for stopping by.